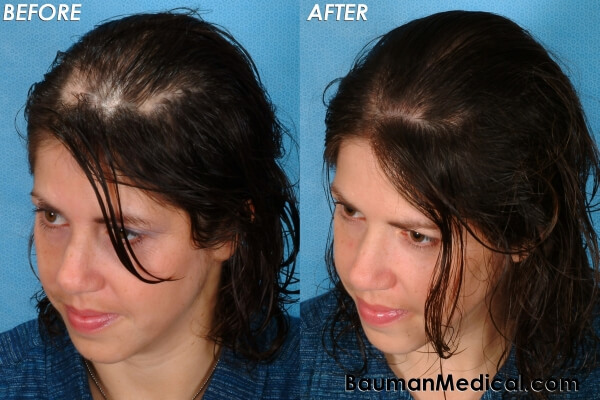 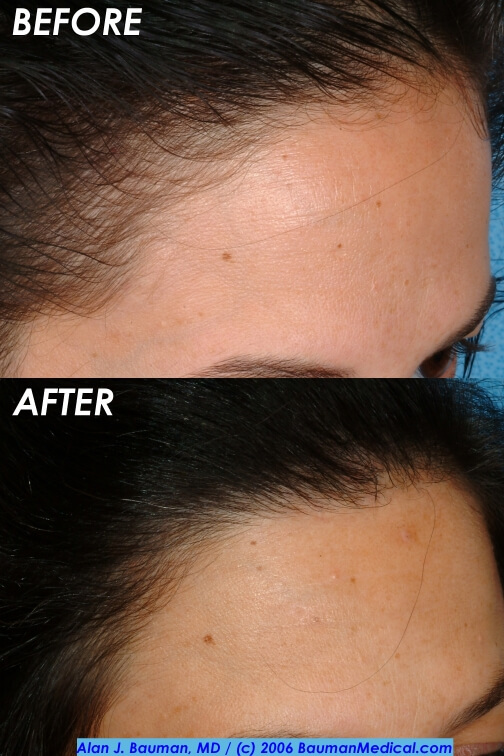 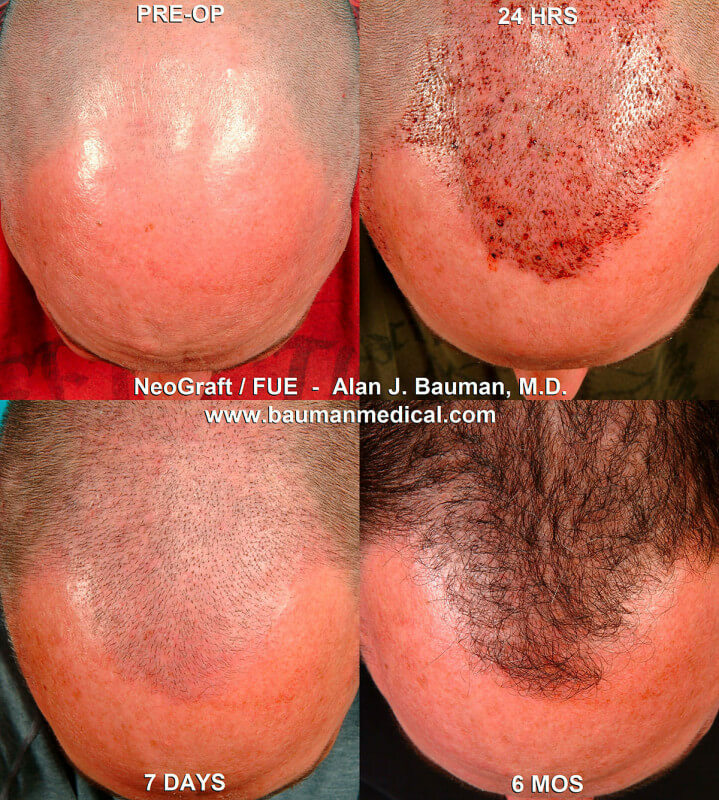 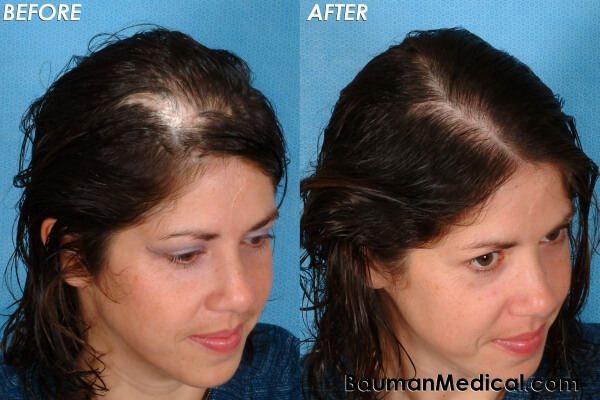 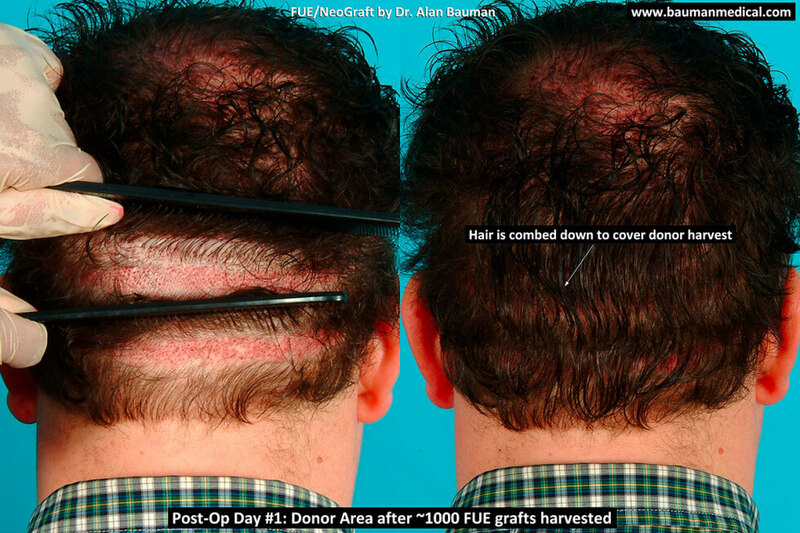 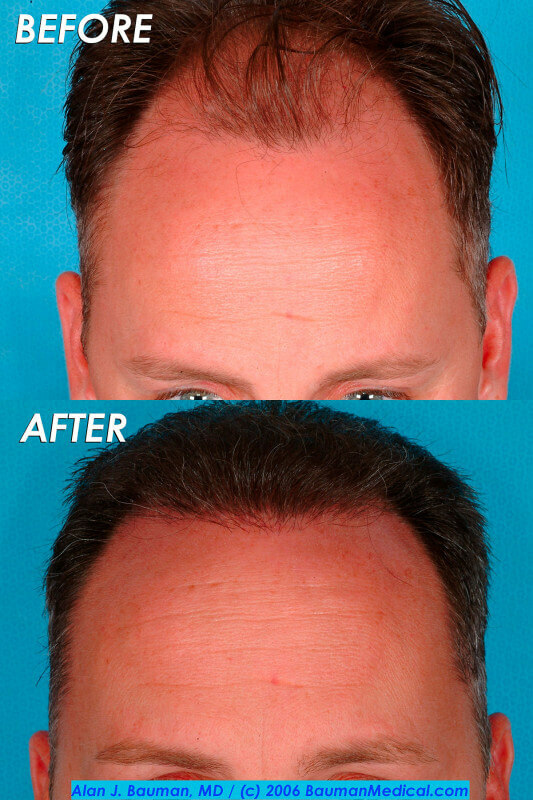 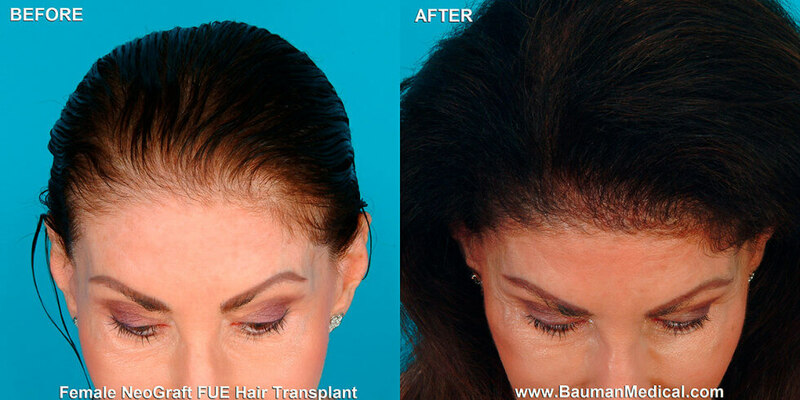 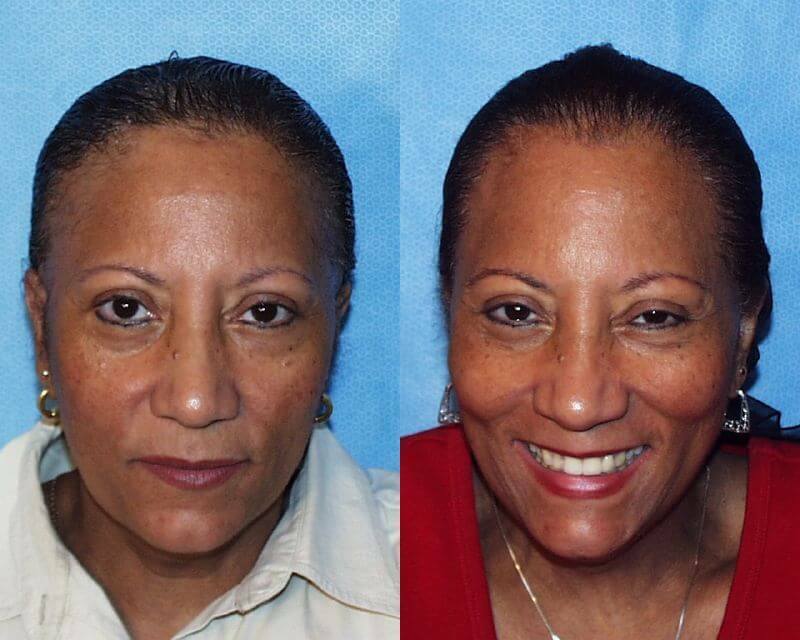 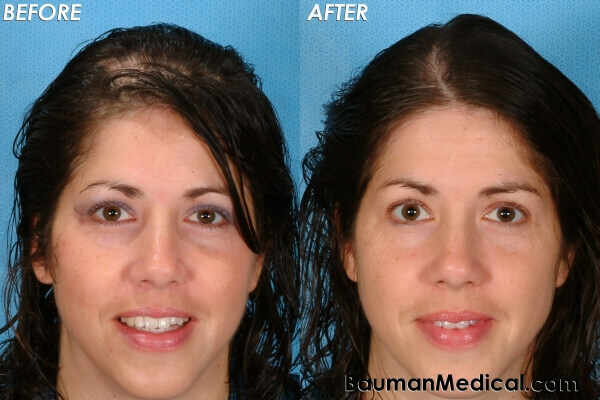 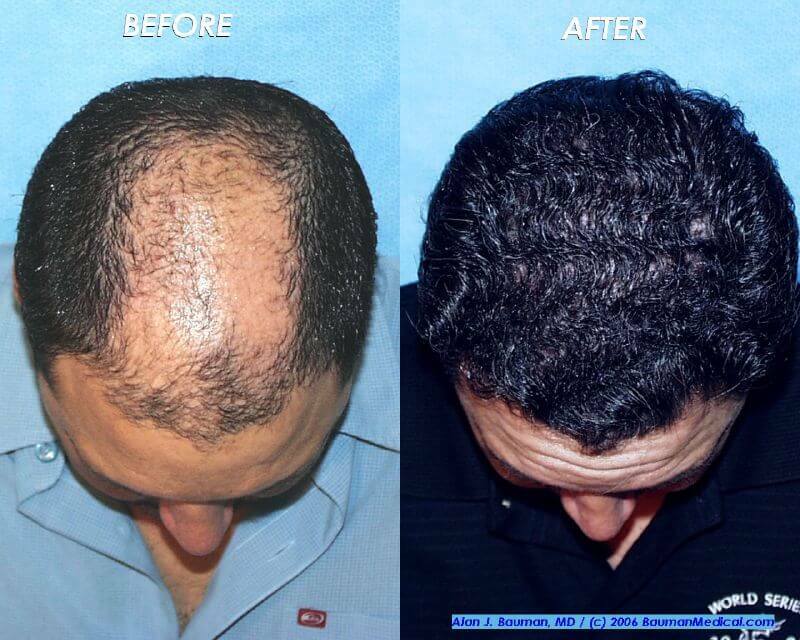 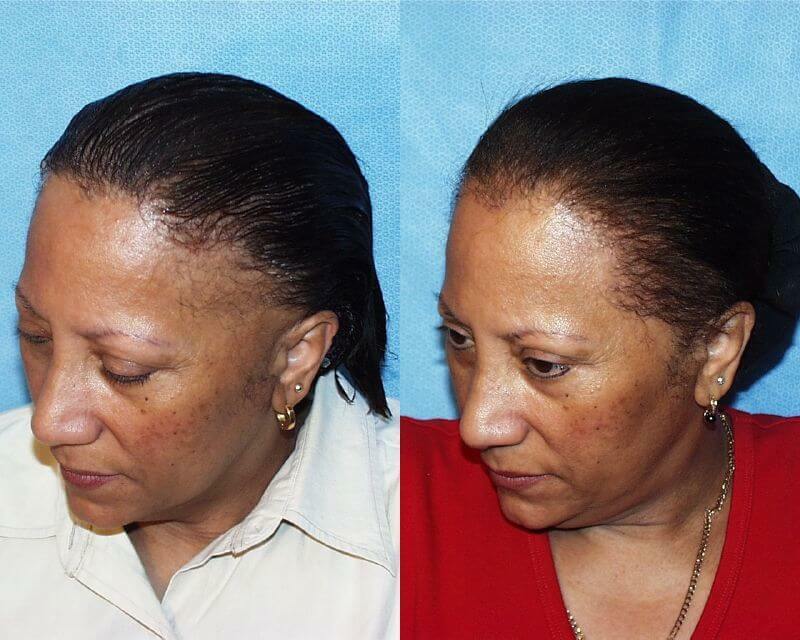 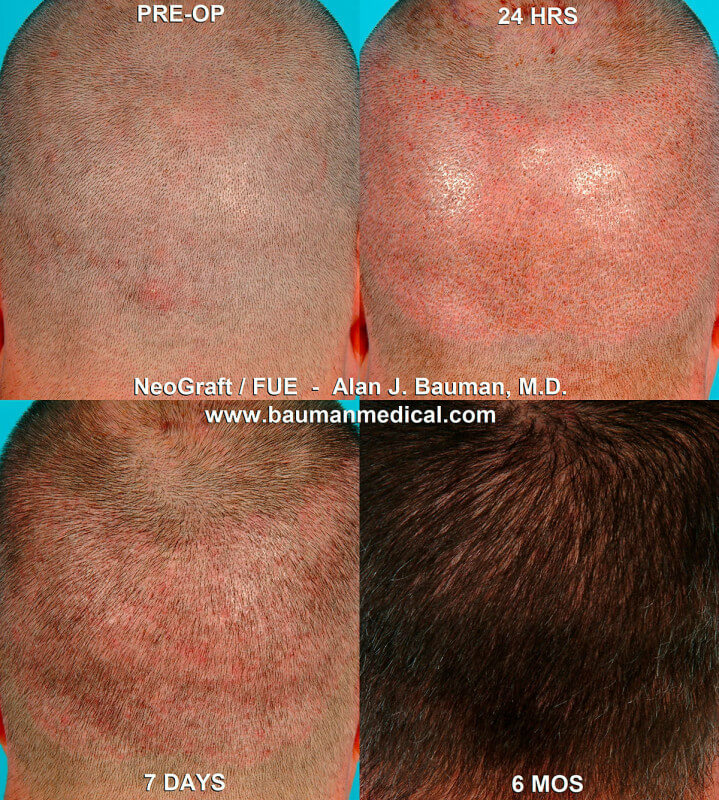 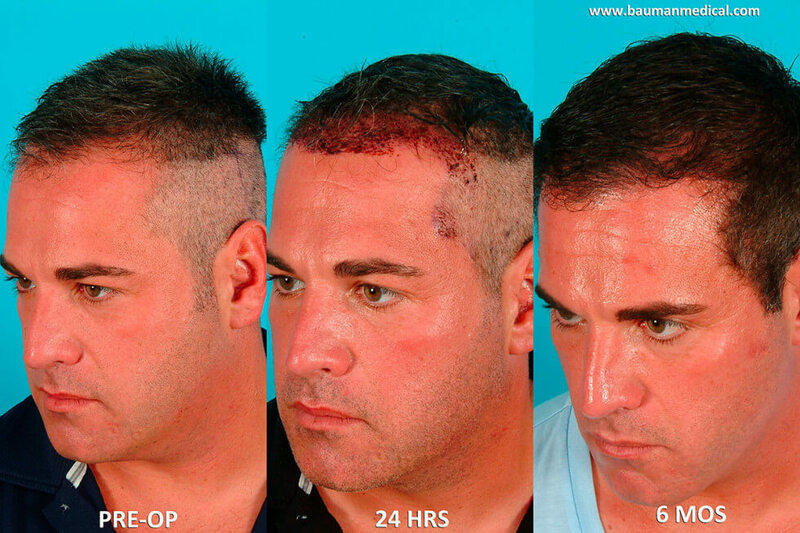 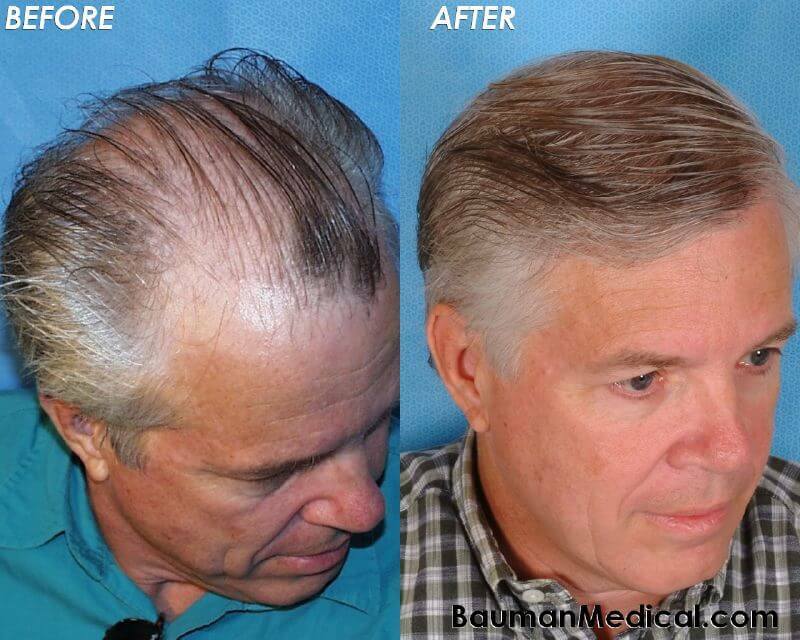 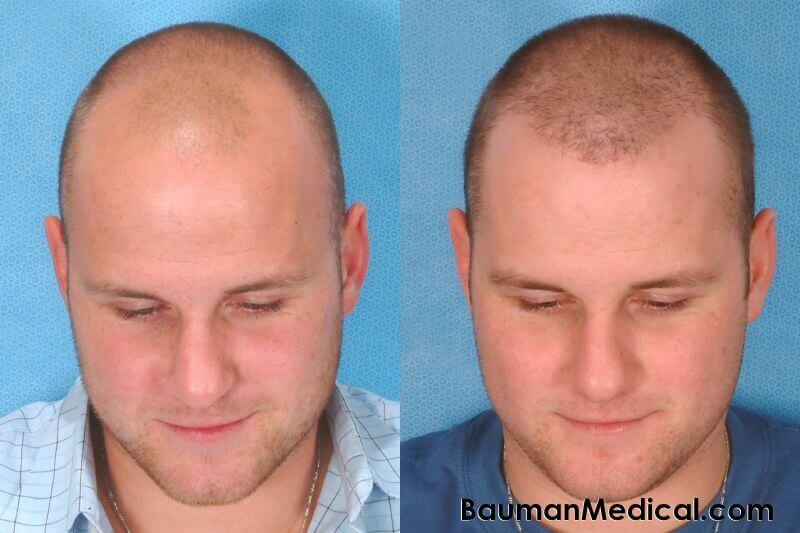 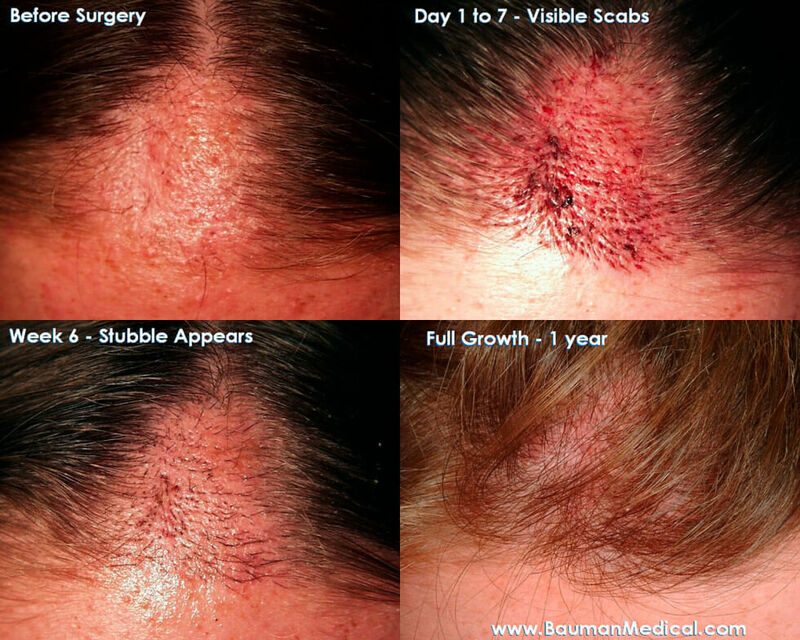 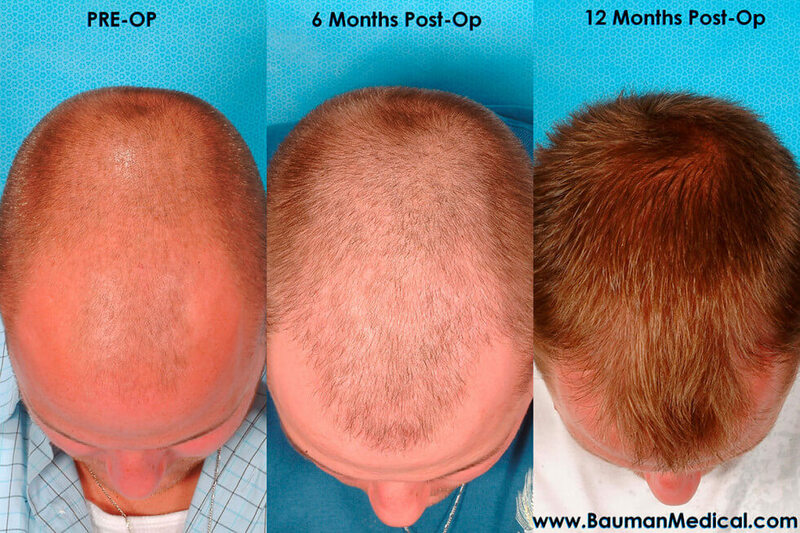 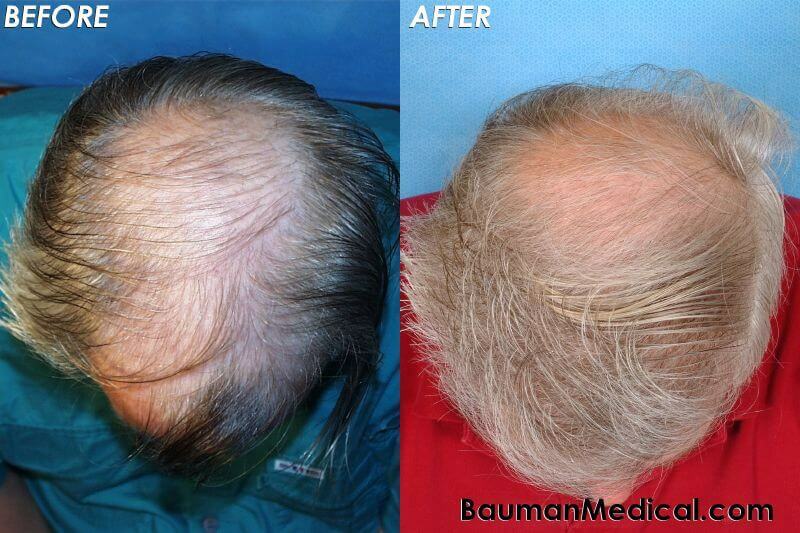 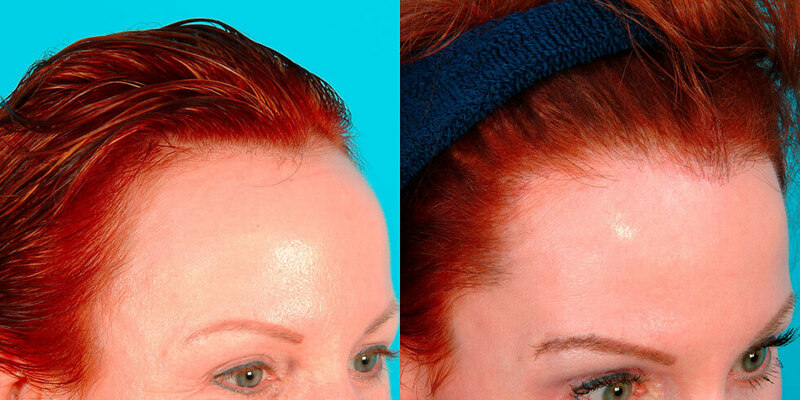 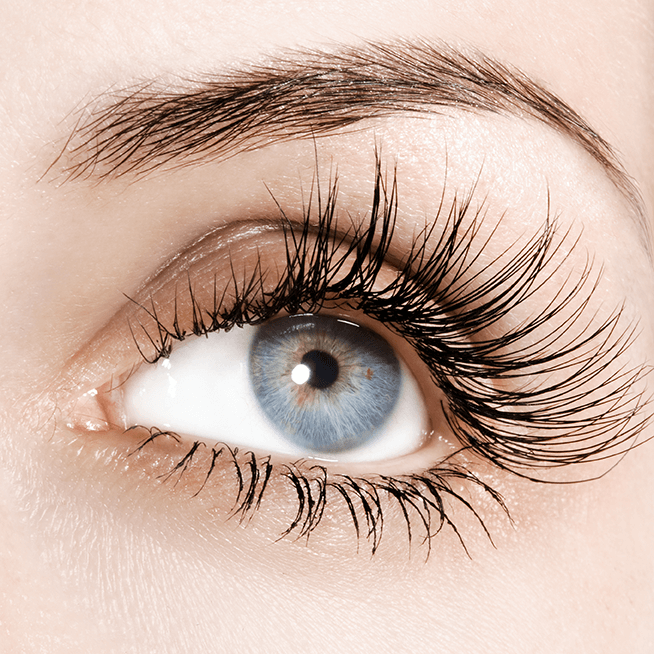 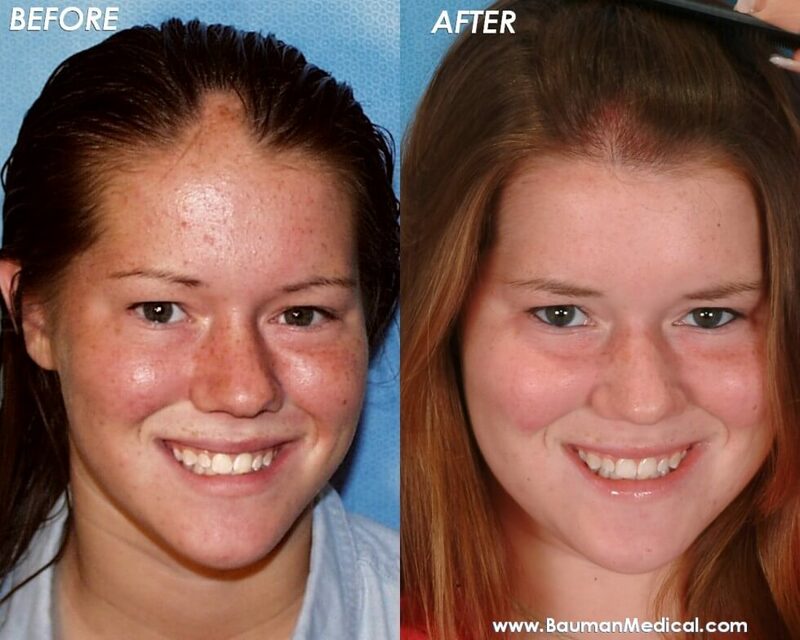 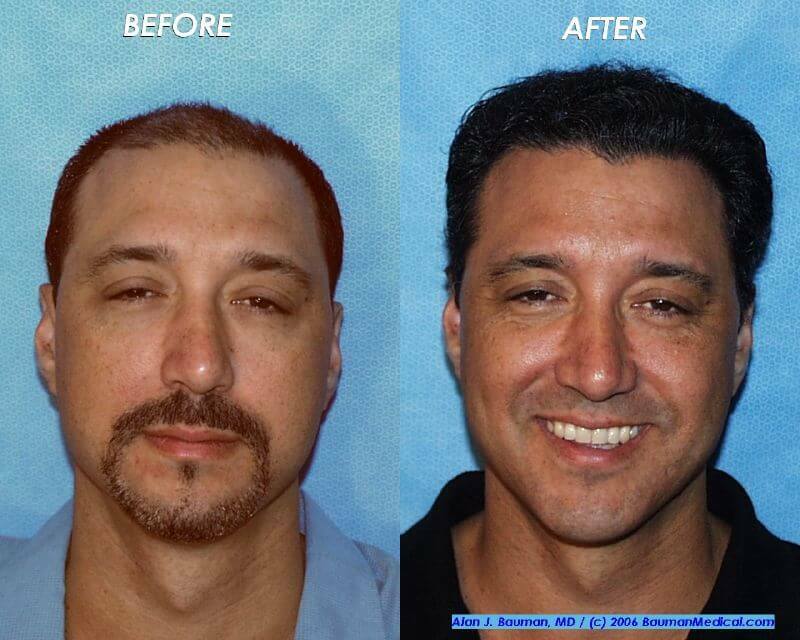 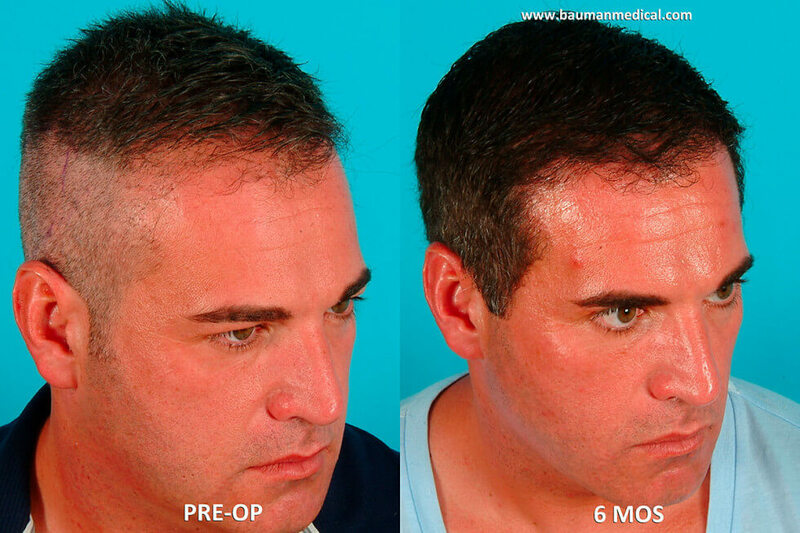 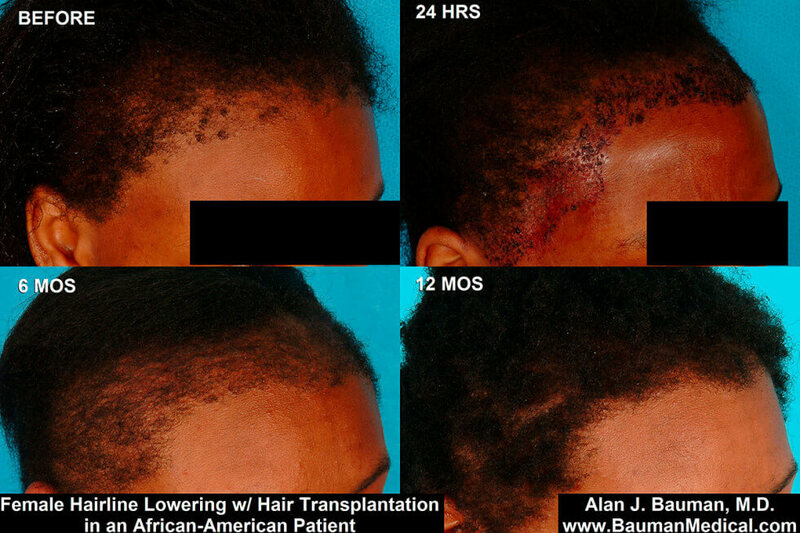 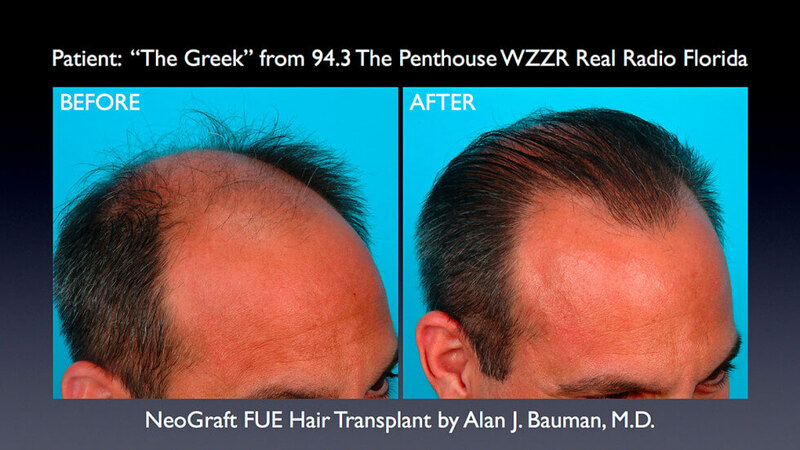 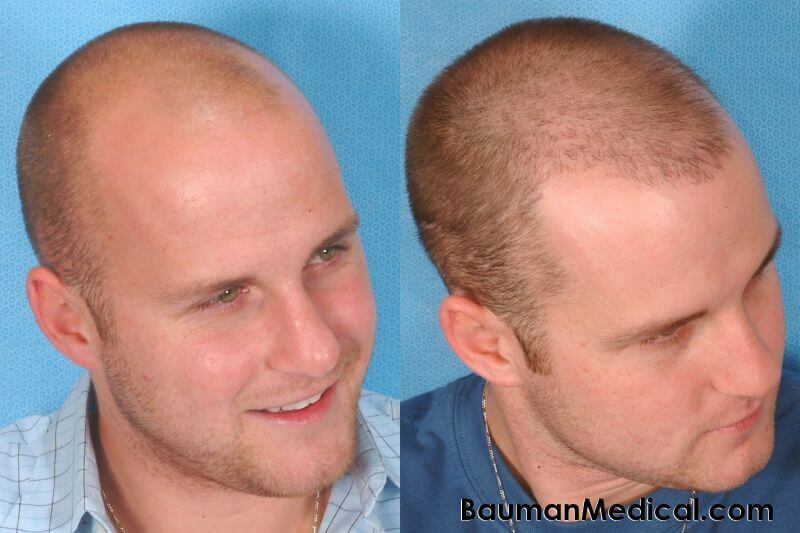 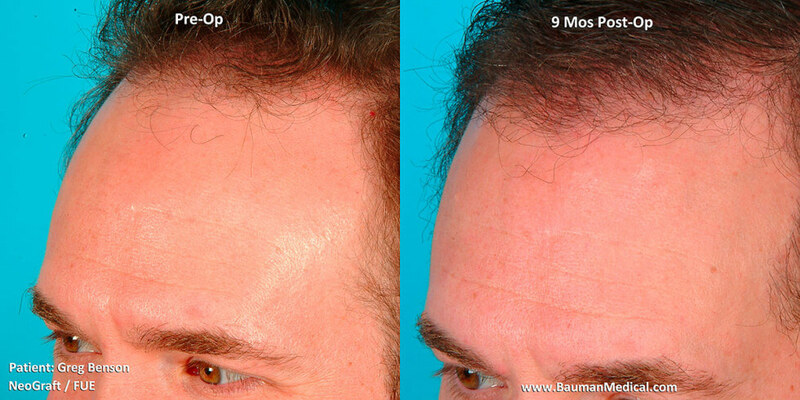 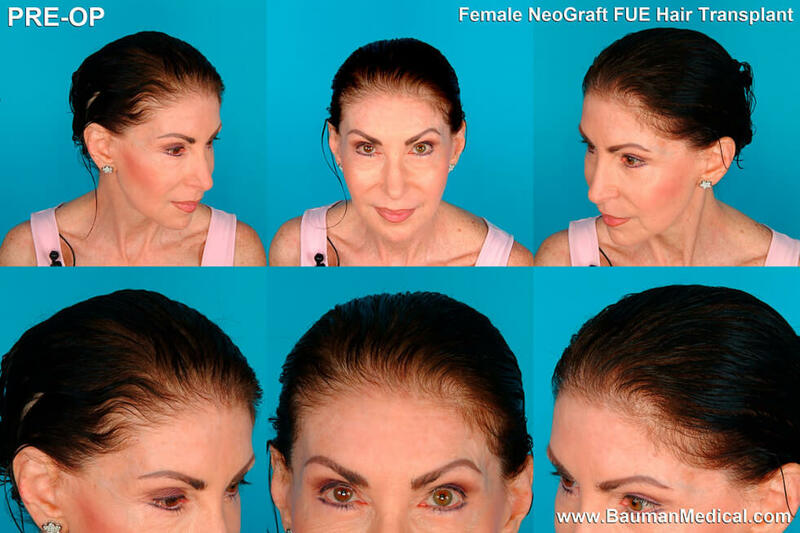 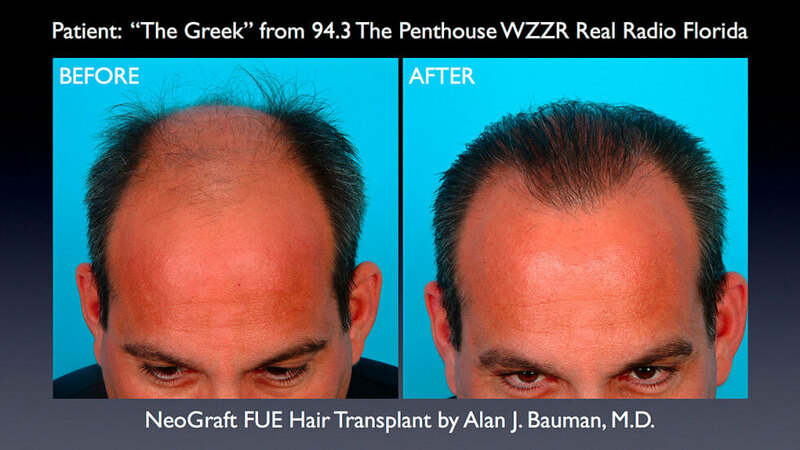 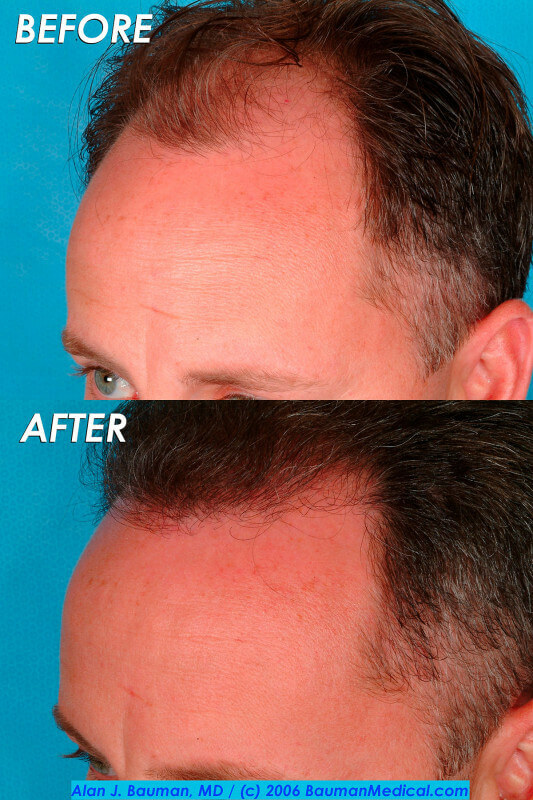 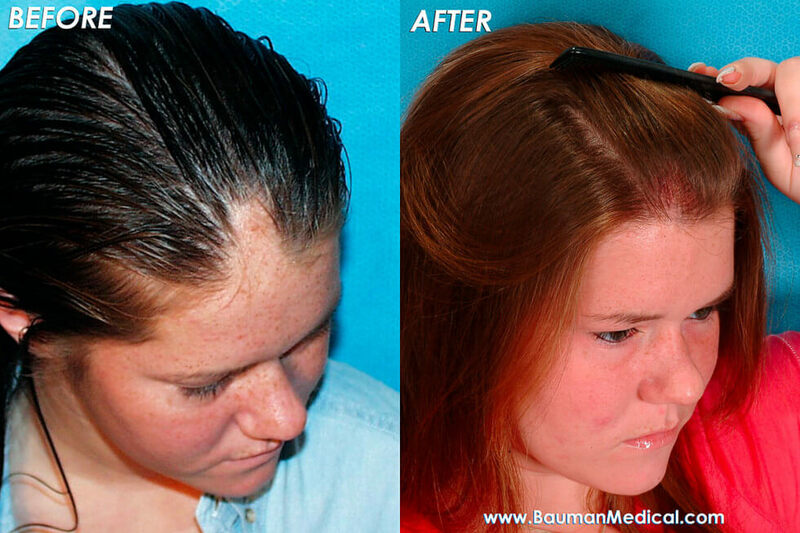 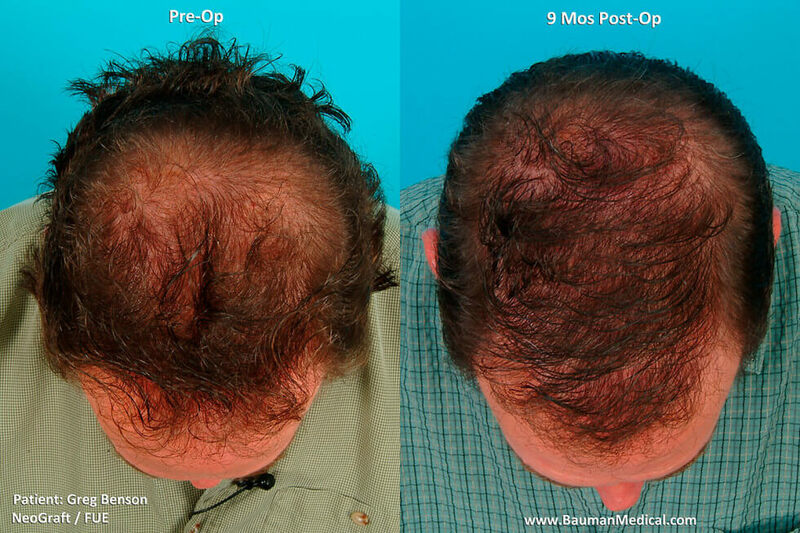 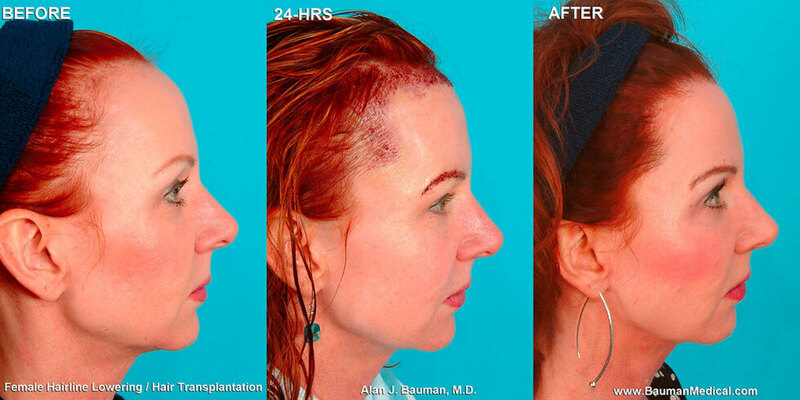 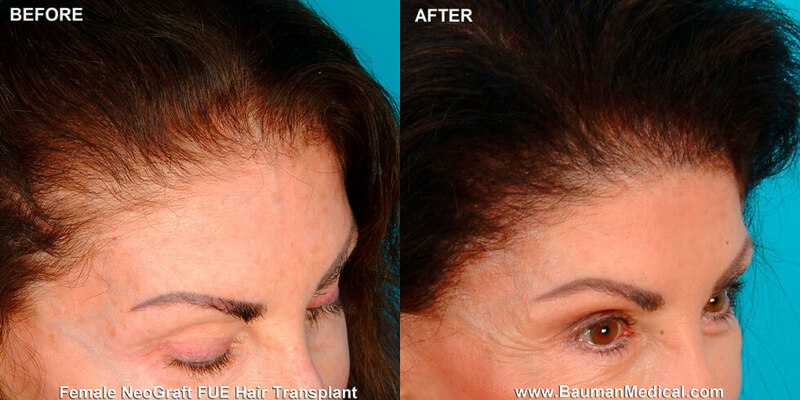 Bauman Medical Group is a private practice dedicated exclusively to the specialty of hair restoration. 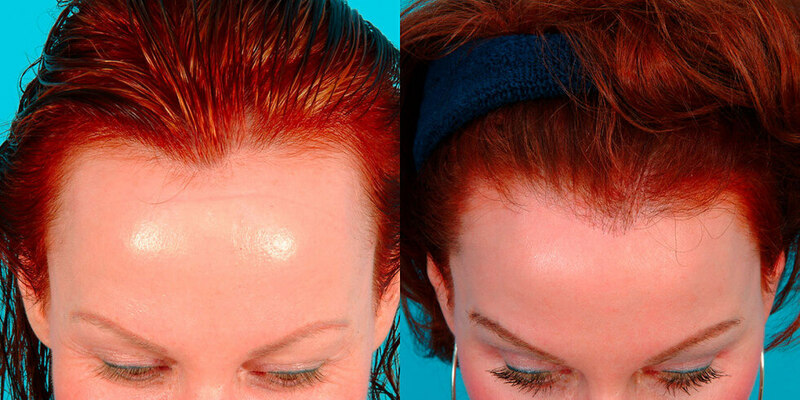 Every patient is assured the highest level of safety, personalized care and attention in a private spa-like setting. 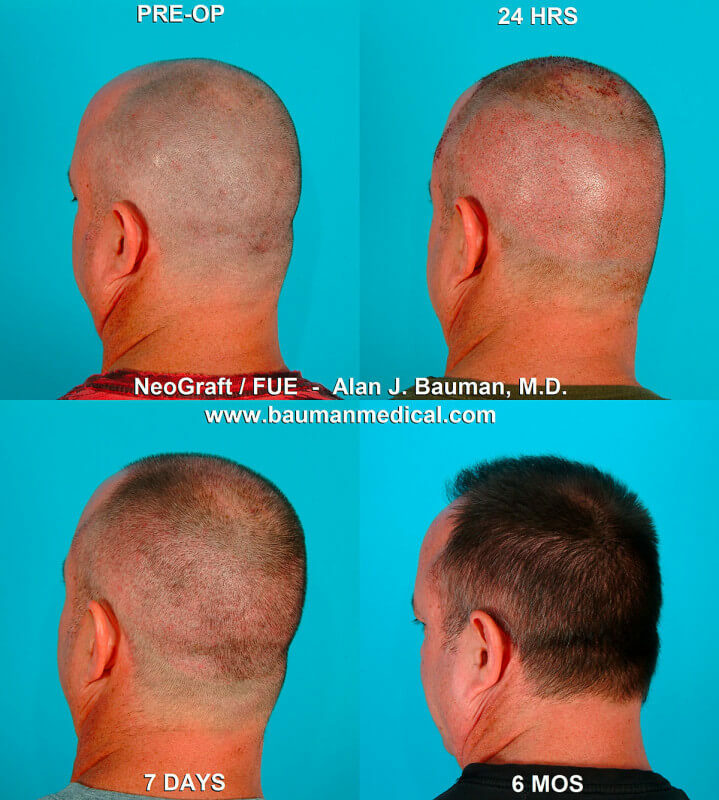 We are committed to setting the standard in our profession with the holistic, results-oriented approach to the medical treatment of hair loss and hair restoration that Dr. Alan Bauman continues to pioneer and advocate. 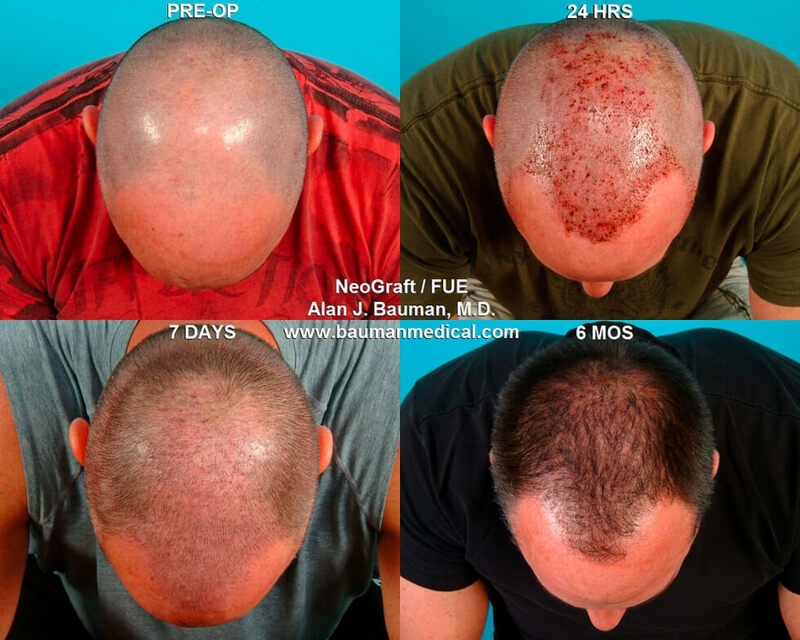 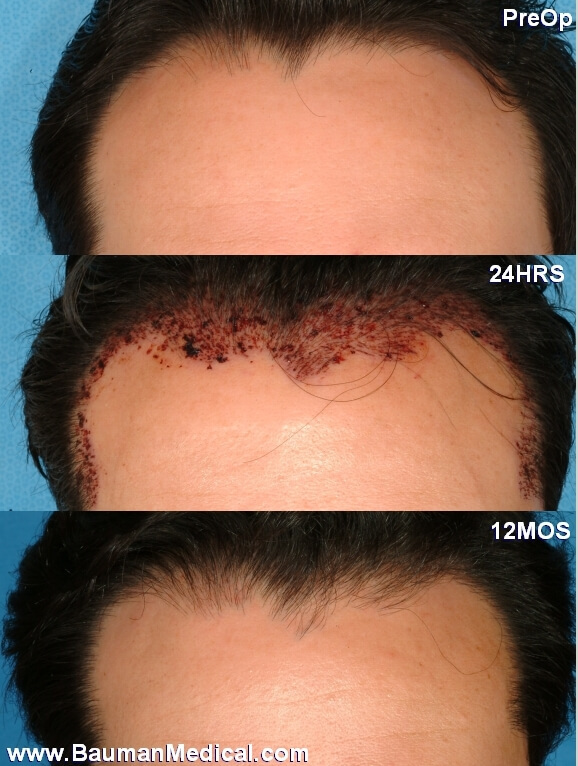 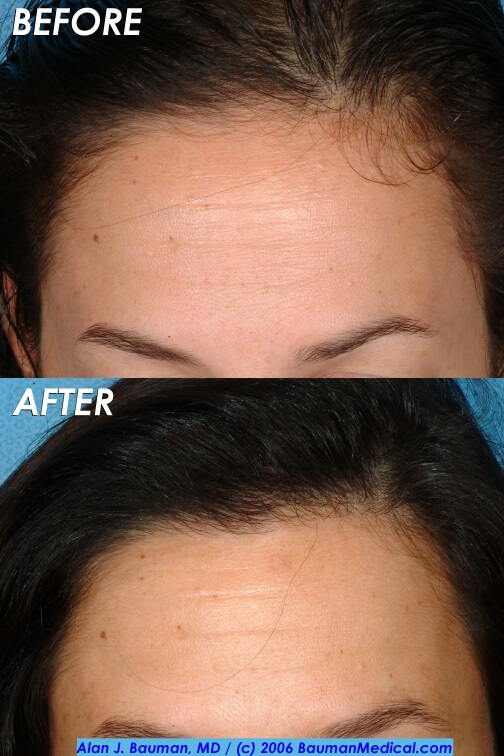 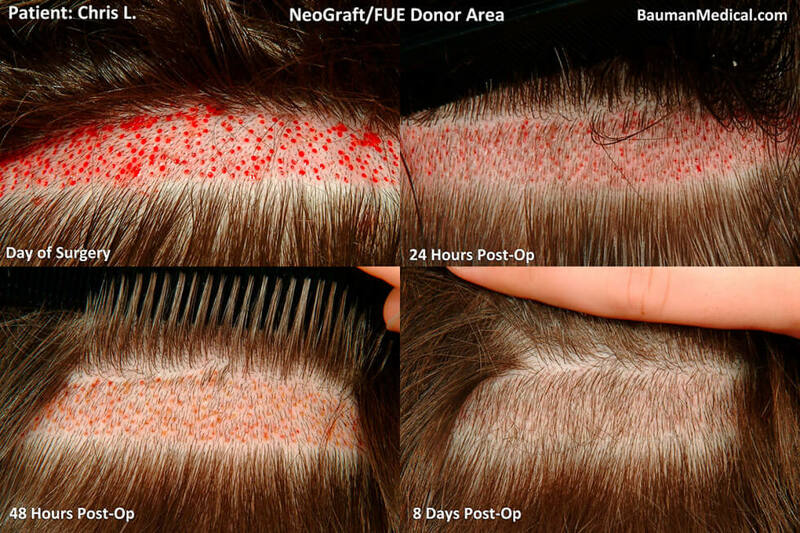 We hear that a primary consideration which sets Bauman Medical Group apart from other clinics–and, enables each and every one of our patients to achieve an outstanding result–is the fact that Dr. Bauman meets with you and performs your hair transplant procedure personally. 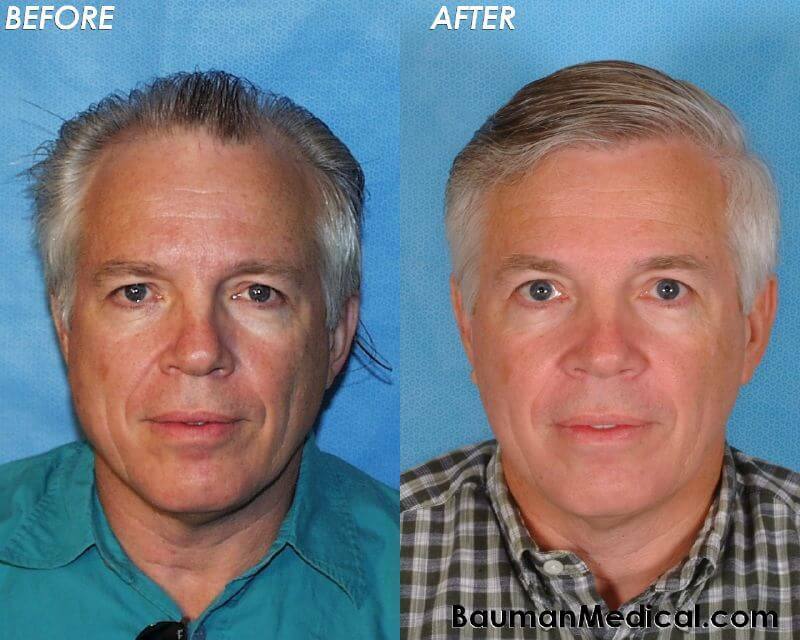 (We do not employ sales consultants or associate doctors). 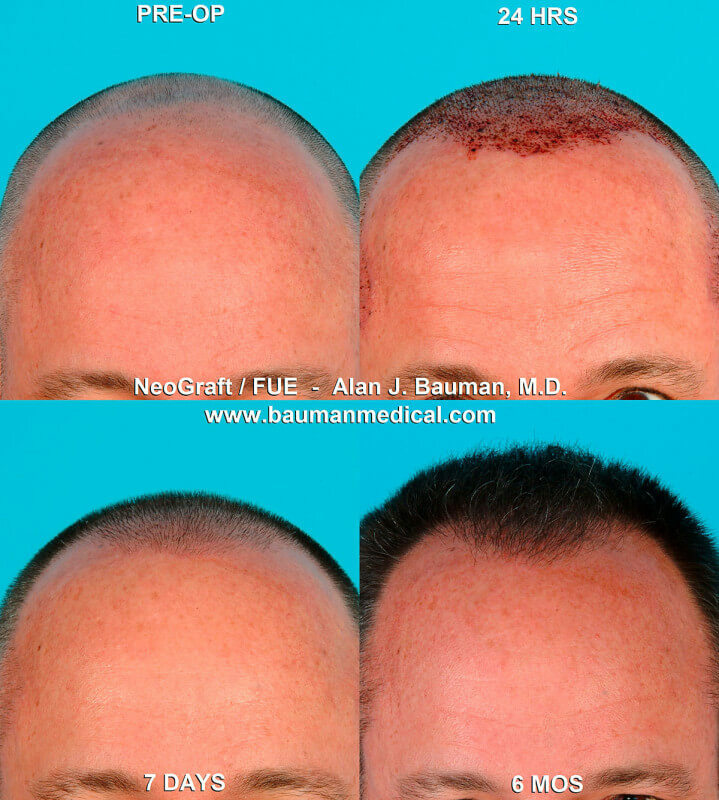 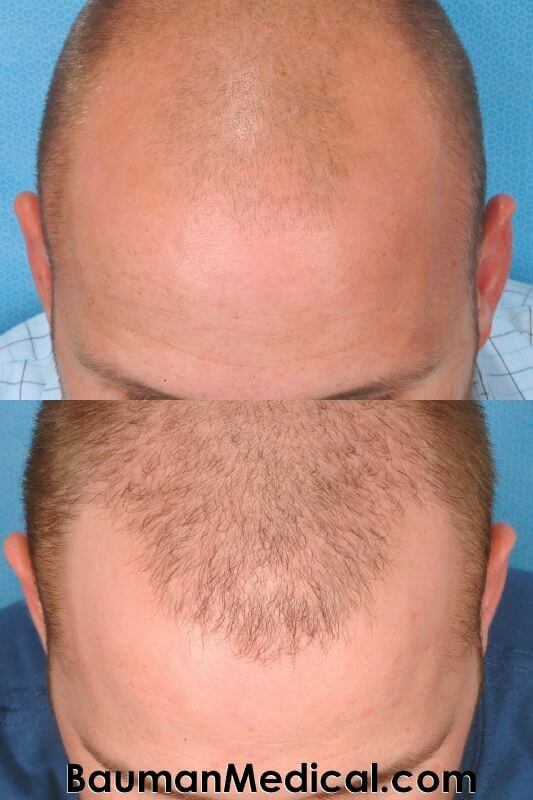 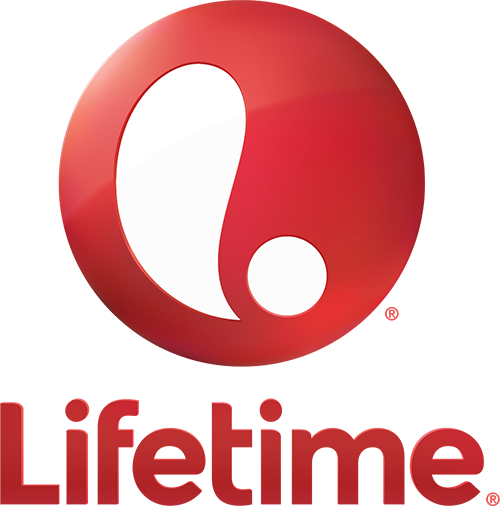 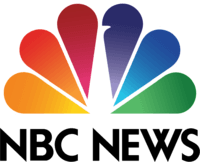 Our full-time surgical team has over 80 years of combined experience in the field of hair transplant surgery and they've been working together from the beginning. 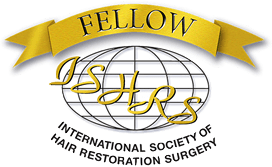 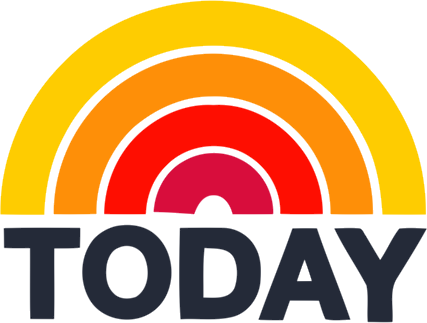 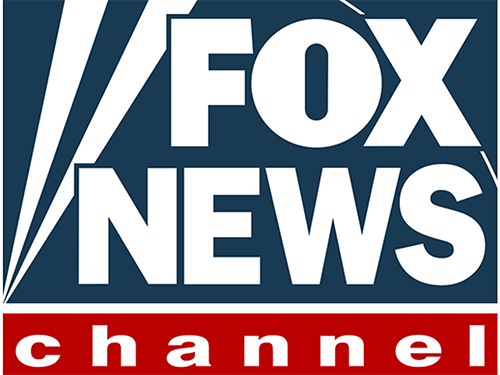 We work as a unit and continually strive to improve our techniques and results day after day. 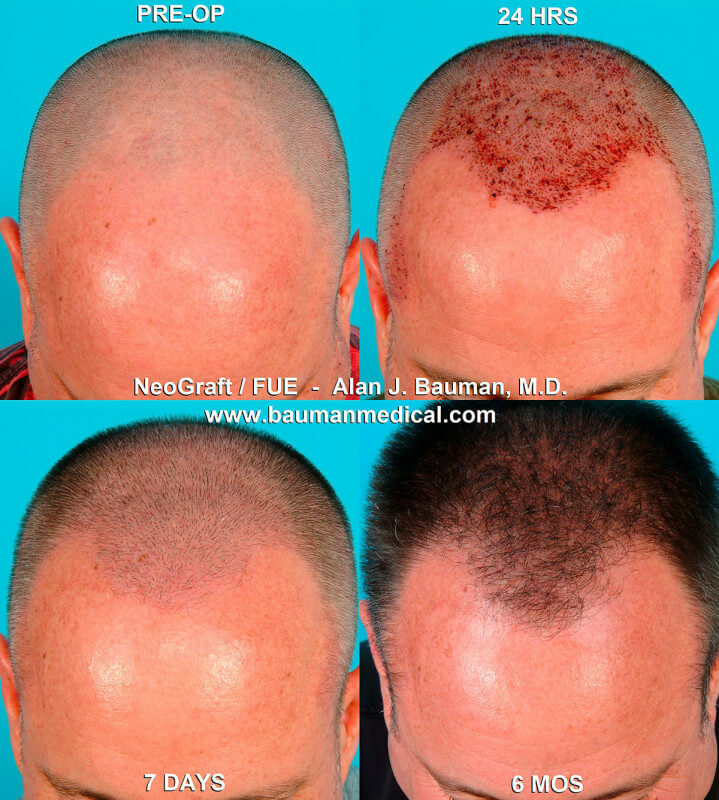 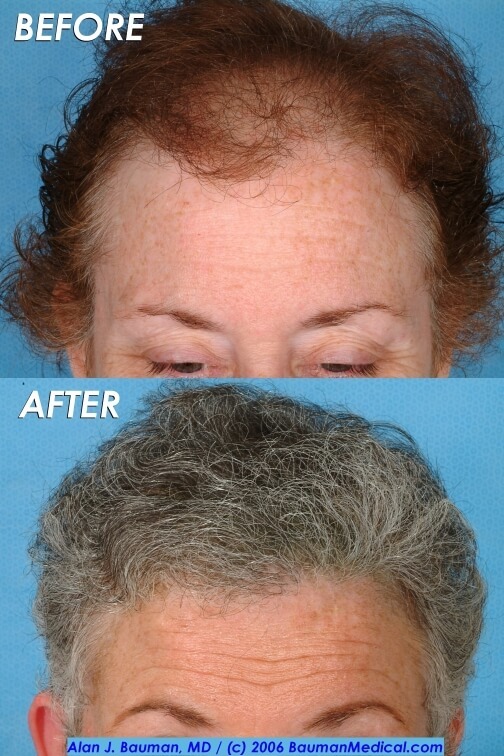 We offer only the safest, most effective treatments for stopping hair loss and/or restoring your own living and growing hair. 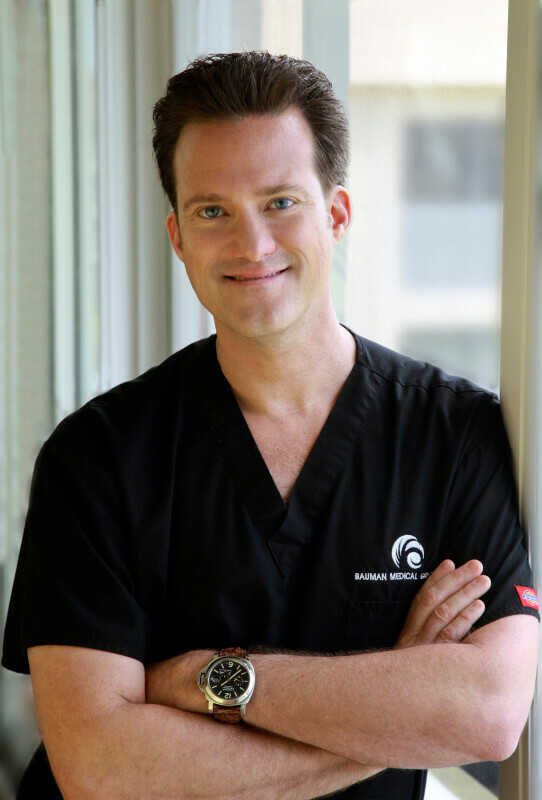 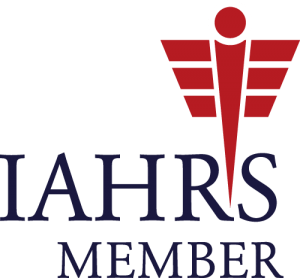 In keeping with our culture of providing consistently exceptional care and treatment to all our patients, Bauman Medical and all its team members adhere to a strict philosophy and policy of maintaining a drug and alcohol-free workplace environment.